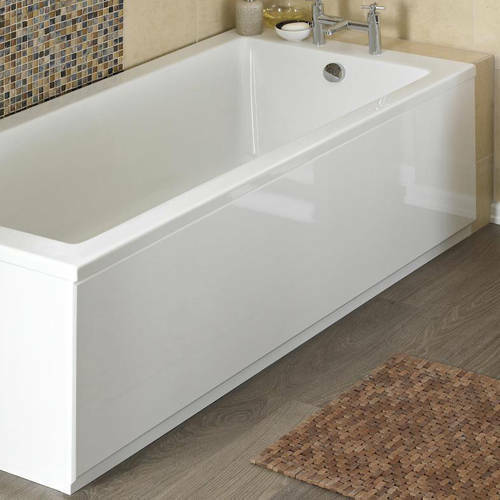 Crown Bath Panels > Side & End Bath Panel Pack (Gloss White, 1700x700). 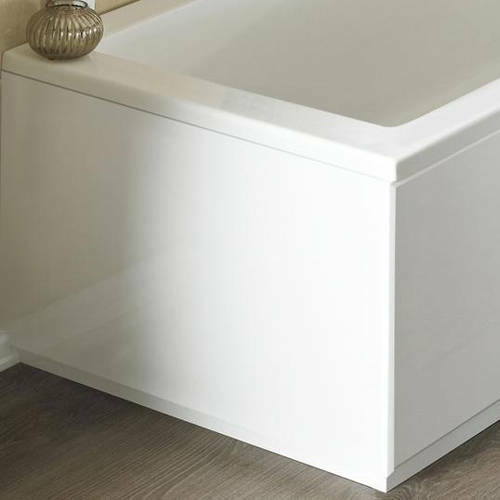 Side and end bath panel pack in high gloss white with plinths. Side panel size: 1700L x 480 to 550H mm. End panel size: 700L x 480 to 550H mm..
5 Year guarantee: Crown guarantee these bath panels for 5 years. Crown luxury bath panels are suitable for any bath and offer a choice of acrylic and MFD construction.